What is Dekiti Tirsia Siradas? 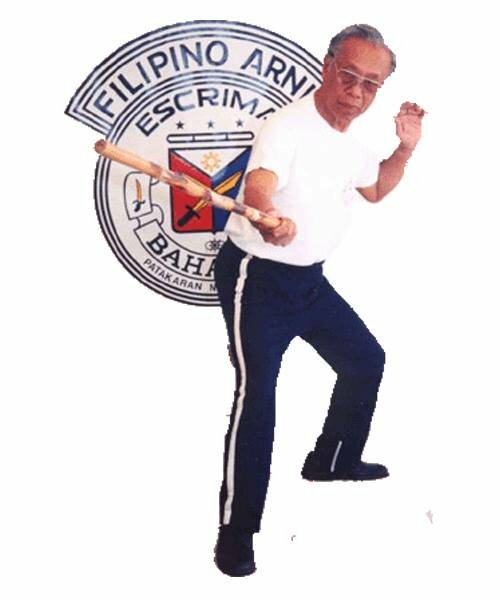 Escrima / Arnis / Kali are all words used to describe the native martial arts of the Philippines. 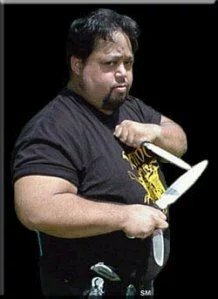 Dekiti Tirsia Siradas is an ancient, indigenous Filipino martial art from the island of Negros in the Visayan Region of the Philippines. 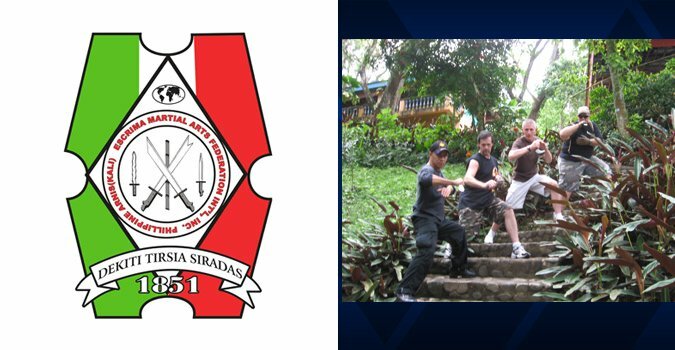 Dekiti Tirsia Siradas Kali is a very aggressive system with an emphasis on impact and bladed weapons, as well as empty hand techniques and firearms usage and retention. It has been proven effective many times in actual combat particularly during World War II. 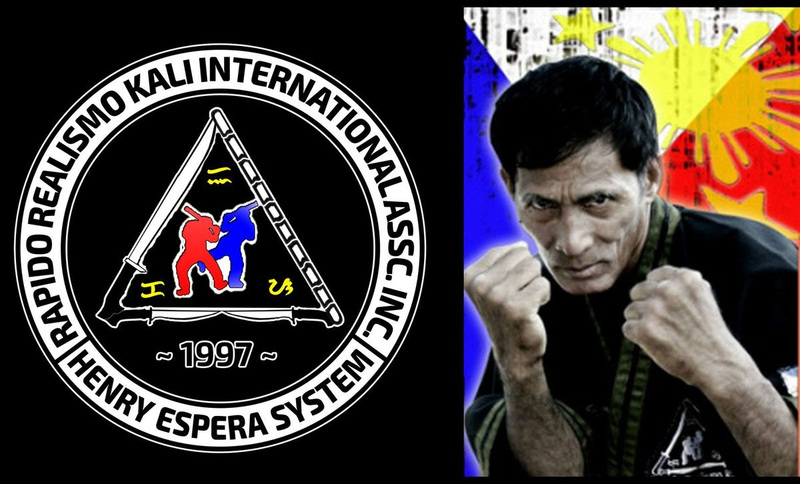 Dekiti Tirsia Siradas is a family system of Kali developed in 1851 by the Tortal family in the Philippines. 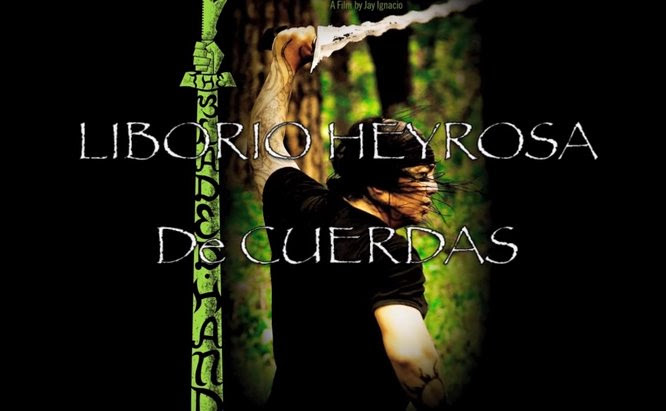 It was created from the combined knowledge of the Tortal brothers, Conrado, Balbino and Francisco. It was later passed to Grand Tuhon Jerson “Nene” Tortal, which is the son of Matahari Tuhon Balbino Tortal. You will find many similarities between Dekiti Tirsia and Pekiti Tirsia since they both stem from the same source……the Tortal Family. 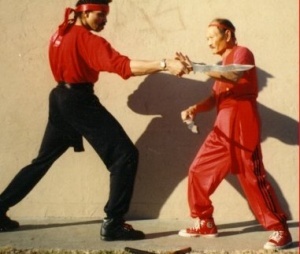 You may also find the art being called the Tortal Family System, Dekiti Tirsia Siradas Arnis de Mano, and DTS Kali. The system is currently being promoted and spread worldwide by GM Nene Tortal and his son GM Jerson Tortal jr. The name of the system derives from three words in the Illongo dialect. Dekiti or “Dekit” in the Tagalog language translates to mean in English to stick to or to be very close. 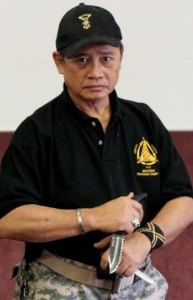 This emphasizes that Dekiti Tirsia Siradas Kali is a close quarter fighting martial art. Tirsia means quartering in fighting or close thirds. It can also mean to push into a three sided corner preventing escape. Siradas means to stop your opponent from getting in or out, or preventing the opponent from penetrating your defense with an attack. 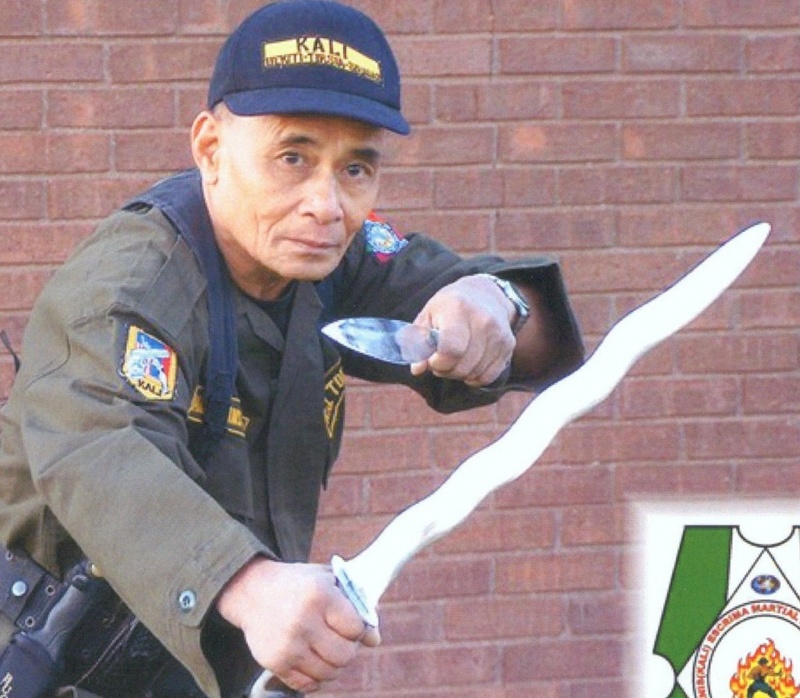 Unlike other martial arts, Filipino martial arts begin with weaponry. 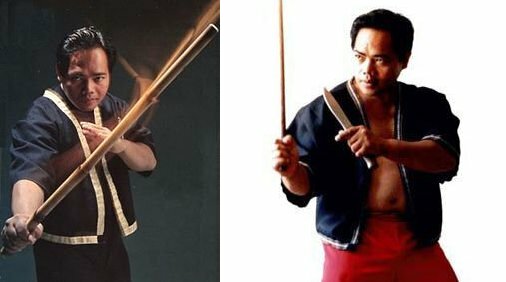 One starts training footwork and movement with a single weapon (the rattan stick) to develop coordination and balance as well as an improved sense of timing, rhythm and confidence. 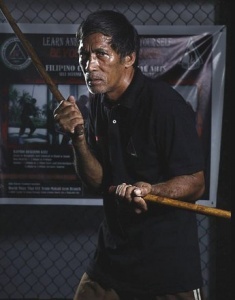 Other areas that are covered are bladed weapons, double weapons, long and short weapons and empty hand techniques called Dumog. 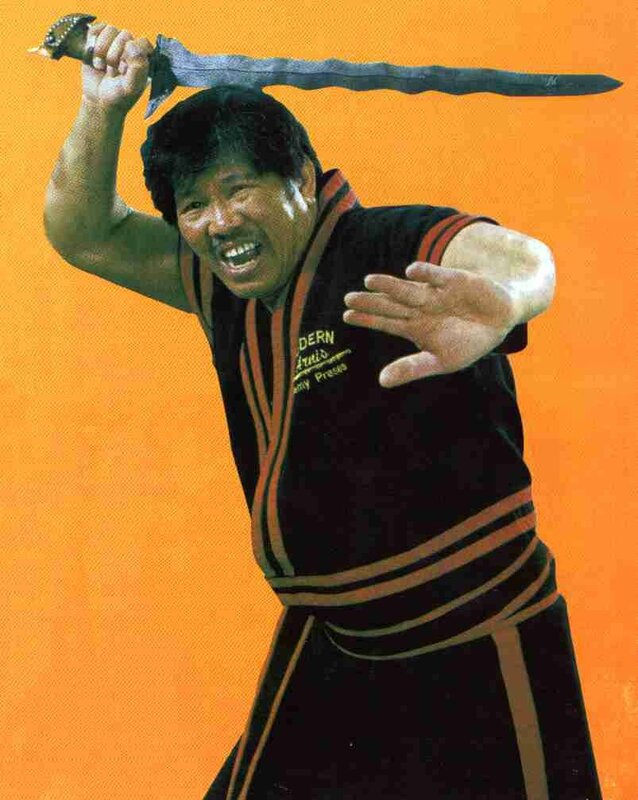 The dumog techniques are similar to Chinese Wrestling and Japanese Judo/Jujitsu. The student also learns how to react in all ranges of fighting with or without weapons in hand. 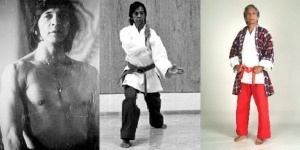 Dekiti Tirsia Siradas Kali will also improve one’s timing, coordination, and self-confidence.